Our clients will attest that TSS provides workplace safety services that meet the highest standards of professional excellence. We are available to help you with your safety needs 24 hours a day, seven days a week, no matter where your business is located. "When you build ships, you need good support partners. TSS has been our safety partner for over 13 years." "We have always appreciated the professionalism, and confidentiality of your staff when dealing with our employees. Your company is truly a leader in our community, and we Thank you." "Ketchikan may be an encapsulated (on an island) community, but we are really lucky to have some superb services like TSS that wouldn’t ordinarily be available in a town this size. Today businesses need to be proactive and TSS is dynamic and motivated to provide a wealth of services!" "As a company operating in several remote Southeast Alaska communities, it is sometimes difficult to get the safety and compliance services you need in a timely fashion; TSS consistently provides comprehensive and confidential service with competitive pricing and great turnaround times." TSS, Inc. offers comprehensive safety program development including identification of safety issues in the workplace and customized solutions designed by our certified safety specialists that address client needs in accordance with all local, state, and federal laws. TSS will conduct a study to determine the efficiency, effectiveness, and reliability of the total health and safety management system of your company and provide a report with suggested improvements. TSS will provide an overview of company policies on workplace hazards, highlight potential problem areas, suggest solutions, and develop a written plan for reducing and eliminating dangers. This includes a detailed safety orientation for employees. TSS provides a written procedural guide that helps integrate accepted safety and health principles and practices into a particular task or job operation. The JSA looks at each basic step of a job, identifies potential hazards and recommends the safest way to do the job. In the aftermath of a safety event or accident, TSS will identify the root causes of the incident, propose responses to the incident, and present alternative solutions to prevent future incidents. OSHA violations are serious. If your business is not compliant with OSHA regulations you are putting your workers in danger and running the risk of costly citations. 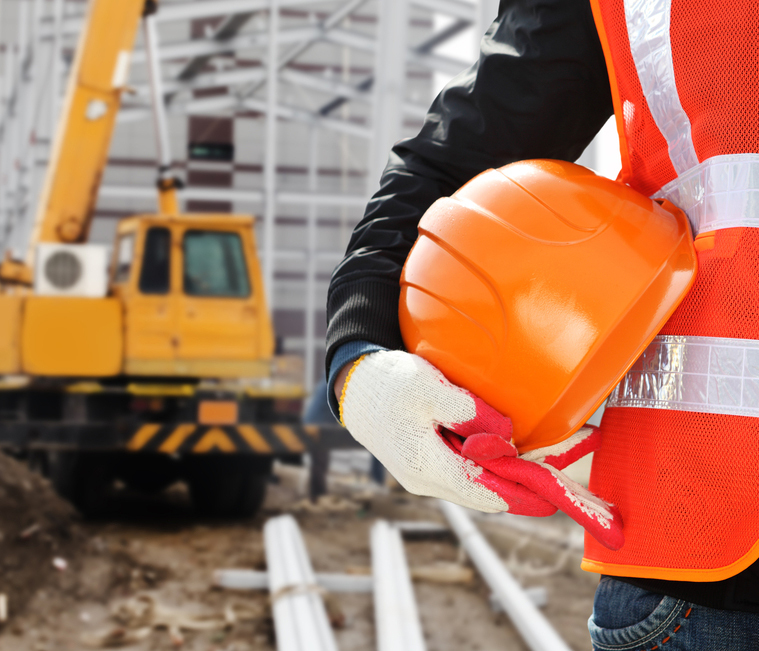 TSS, Inc.’s Certified Occupational Safety Specialists offer comprehensive job site analysis to help you identify hazards and eliminate them before OSHA comes calling. Workplace drug screening does not need to be difficult. Federal and non-federal programs have regulations to follow. 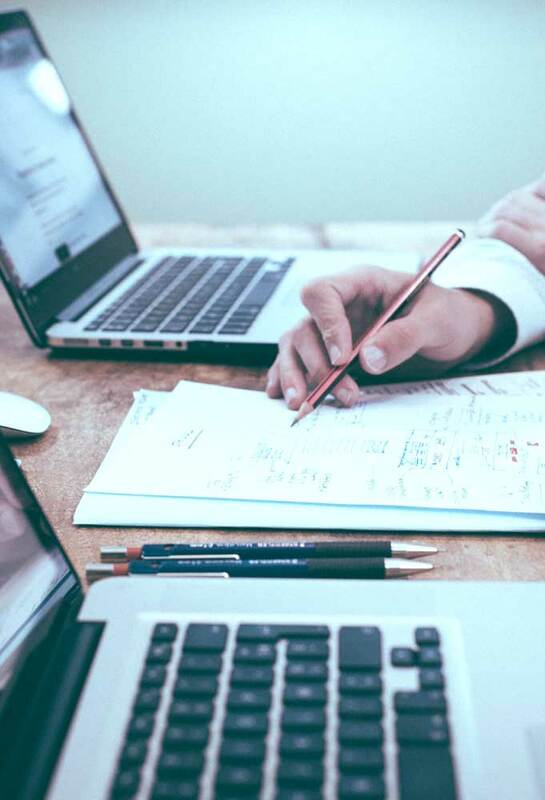 TSS, Inc. can assist businesses in writing a drug policy that provides clear direction to employees and those who are instrumental in implementing the policy. Go to the Workplace Drug Screening section, for more about how TSS can help businesses with their drug screening programs. Since 1999, TSS, Inc. has become a premier drug and alcohol screening provider, ensuring that our clients can take advantage of the latest in cutting-edge technology and science. A federally-compliant Third Party Administrator for workplace drug screening programs, TSS, Inc. will ensure that your business is safe, audit-ready, and compliant with OSHA and DOT regulations. Using drug screening as a tool in safety programs is critical to reducing accidents and increasing productivity. Whether via urine, hair, saliva or sweat, we will get you the answers you need in a timely manner. When your business is DOT regulated your drug screening program quickly becomes multi-layered and complex. As a DOT compliant Third Party Administrator, TSS Inc. can reliably handle every mandated step of the process for you, from random selection to specimen collection and testing, result confirmation, notification, employee interviews, reporting and record keeping — all in complete accordance with federal laws. Sign up to be part of TSS, Inc.’s consortium of businesses to take advantage of the cost-savings that come with being part of a group, while receiving world-class screening services in a timely manner, without having to do the work yourself. Who draws the names in a random pool? As your TPA, TSS subscribes to a programthat contains a computerized random generator, scientifically formulated to draw the correctpercentage of individuals from the pool each quarter. Every individual in the consortium hasan equal chance of being selected and tested in each selection period. Why are random draws made quarterly? Per D.O.T. best practices, random poolsshould be drawn at least quarterly with testing dates spread reasonably throughout the year inan unpredictable fashion. Random testing is effective due to the element of surprise. If youare a stand-alone company, you may choose to test at a more frequent rate. Your TPA canhelp you decide. Who determines the percentage of people that get chosen? Do I have to be in a consortium? No. However, participating in a consortium removesthe burden of shouldering the entire amount of the random pool selections each year with therequired random generation system that meets DOT regulations. Why does my employee’s name get chosen so frequently? Why do I have alternates pulled after I receive the initial list? When your company is part of a large consortium, there are times that individuals are either unavailable or have left their place of employment. When this occurs, the TPA must use alternate names provided by the computer program. Occasionally, the alternates are also unavailable, meaning more names must be drawn to meet the D.O.T. requirements. Alternate names are also randomly generated from the whole consortium, which may result in additional tests from your company. Why can't I send a substitute in when one of my employees can’t make it? The TPA is only allowed to perform random tests on those whose names have been selected by the random program generation system. Therefore, we cannot substitute individuals by “creating” their selection in the random pool generator, which could be misconstrued as unfair as well as a violation of 49 CFR Part 40.What do I do if an employee who was drawn in the pool leaves the employment of our company before they come in for their random test? Notify TSS immediately of any employee whose employment status has changed so the random pool can be updated accordingly. What is the value in using a TPA for my random pool? There are many advantages in using a TPA. Not only does it save you an immense amount of administrative time and the expense of subscribing to a random program that meets the D.O.T. requirements for MISReporting, it is also the most satisfactory way to avoid being accused of any appearance of favoritism or discrimination. TSS performs that work for you. As your partner in safety, we’ll work with you to ensure federal compliance. What if I have employees that work in two modal agencies, for example they are Captains of our boats, but they also drive the buses? The employee should be added to the higher standard pool. FMCSA tests at a higher random rate than USCG so putting them in the FMCSA pool will cover them for both. What if an employee works for two D.O.T. companies simultaneously? Is it o.k. to have that person tested only for one company and not the other, since they would be covered? Per 49 C.F.R. Part 40, MIS Reports are kept separately for each company and may not be used to satisfy another company record. To satisfy these D.O.T. reporting requirements, the employee would have to be listed with each company and tested separately, depending upon which company name may come up in the random draw. If the individual’s name is chosen for each company in one quarter, they would have to complete two separate tests, one under each company name. What if I miss completing my random list? That depends upon the time of year. For the first 3 quarters, the tests could be completed as soon as possible in the following quarter. It is not preferable, but allowable in extenuating circumstances. However, in the 4th quarter all random testing must be completed by December 31st or your company could be out of compliance for the year and subject to audit fines. It is imperative that random testing be completed in a timely manner to avoid penalties. I have an employee who I suspect is using drugs/alcohol. May I send them in for a random test? NO. The TPA is only allowed to perform random tests on those whose names have been selected by the random program generation system. You must send the employee in for a reasonable suspicion test according to the reasonable suspicion/for cause checklist with documented incidents of unusual behavior, etc. Federal regulations require that at least one supervisor, requesting a reasonable suspicion test, is trained in Signs and Symptom of Substance Abuse. Due to the ever changing landscape of drugs of abuse, TSS recommends that the training be completed annually. After hours emergencies happen. Your TSS crew is on-call 24/7. Our after-hours information can be obtained for each office via the location voice-mail. Prompt testing is necessary to get the appropriate findings. Medical needs come first. This is one time TSS will be second. To have lab work completed, bring your physician order to our office. Our nationally certified phlebotomists can perform your venipunctures with little wait time. TSS has two nationally certified phlebotomy instructors on staff to train our employees in the best practices available today. While we can draw for any laboratory, we are pleased to partner with Quest Diagnostics, as a draw site for that agency. 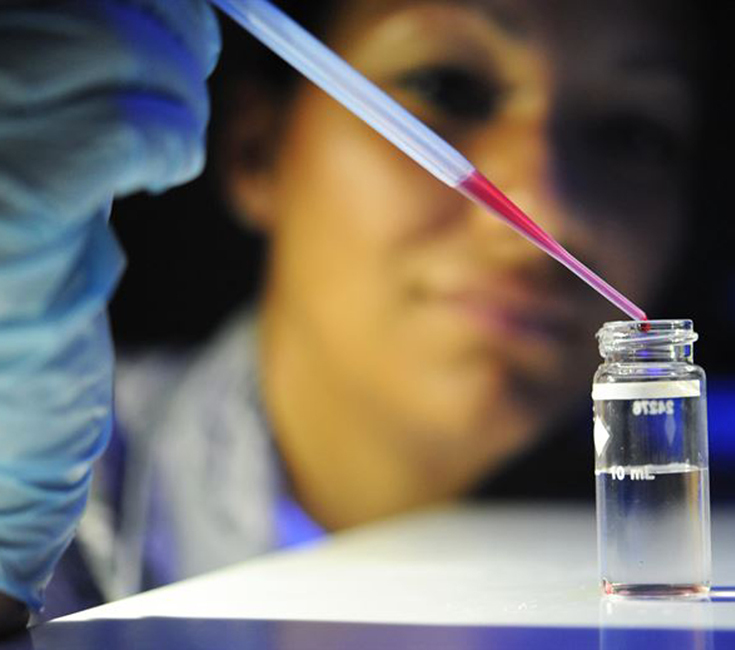 Alcohol Testing is available in a variety of methods. Breath alcohol testing is the preferred manner, but TSS staff is highly trained in saliva and urine alcohol testing, as well. In post-accident DOT situations, timing and type of testing is crucial and your testing professionals must know how to perform testing according to 49 CFR Part 40. All TSS Staff are trained and certified professional Breath Alcohol Technicians. TSS can assist you and your company with an audiogram to be sent for review with your Audiologist or ours. This service works particularly well for companies that need hearing tests annually to meet their OSHA requirements. Does your company require an established baseline or an annual test for employees using respirators? The most efficient way to fulfill this requirement is to take TSS spirometry test and provide your corporate health care provider with the results along with a completed OSHA Respirator Questionnaire. NIOSH approved trained staff in Ketchikan only. When hiring new employees, it pays big dividends to do your homework on the front side rather than to be blindsided with bad news later. TSS provides background screening for a variety of reasons and can access local, state, and federal records. TSS, Inc. provides reliable and accurate screening services, rapid turnaround time and outstanding customer service. TSS staff can provide professional fingerprinting services along with full background checks. Contact your local TSS office to find out whether fingerprinting services are available in your area. When you need to know the history, drug screening via hair testing is the best way to go. Approximately 1.5 inches of hair will give a 60-90 day window of historical drug use. Hair is usually cut from the nape of the neck area, but can also be secured via armpit, chest or leg. Results are timely, accurate and evidentiary for court use, if needed. DNA collection via a cheek swab takes only minutes. Collection is quick, painless and confidential. From establishing paternity to identifying sibling ship, this process is simple to do and is court admissible. It is most often used for custody and child support issues, but also frequently being used for folks working on bringing family members into the USA from other countries. Ignition Interlock Devices provide a valuable tool in keeping our roadways safe by not allowing someone who is under the influence to drive. TSS utilizes the top-rated Draeger interlock ignition system for this service. If you are court ordered to have an ignition interlock, TSS provides client training, professional installation and expert calibration service. Our certified professional collections staff can perform oral fluid testing, urinalysis, and sweat patch testing whether in rapid format or lab-based. From workplace accidents to traumatic events, such as suicide, TSS Inc. will provide professional cleaning services that specifically address decontamination of blood and body fluid spills. After your local emergency personnel have completed their work, contact TSS for proper cleaning and decontamination. After hours and on-call staff is available.